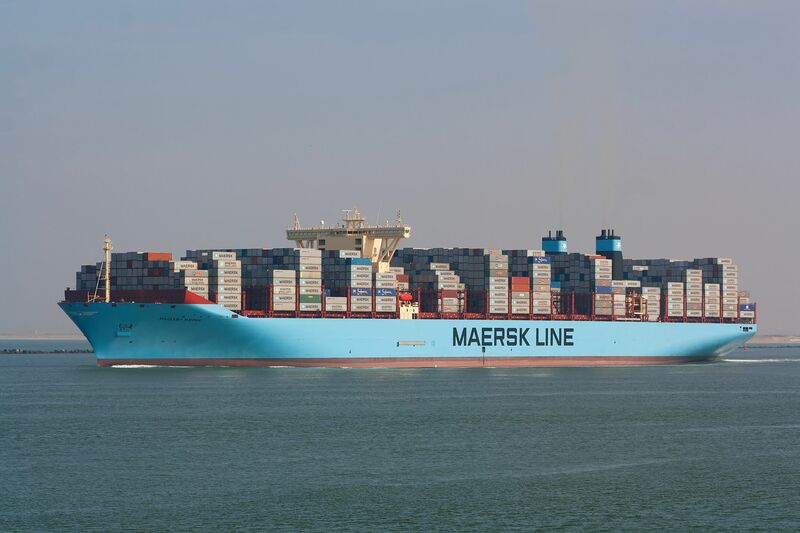 2014 built Containership „Magleby Maersk“ seen outbound Rotterdam bound for Brermerhaven. 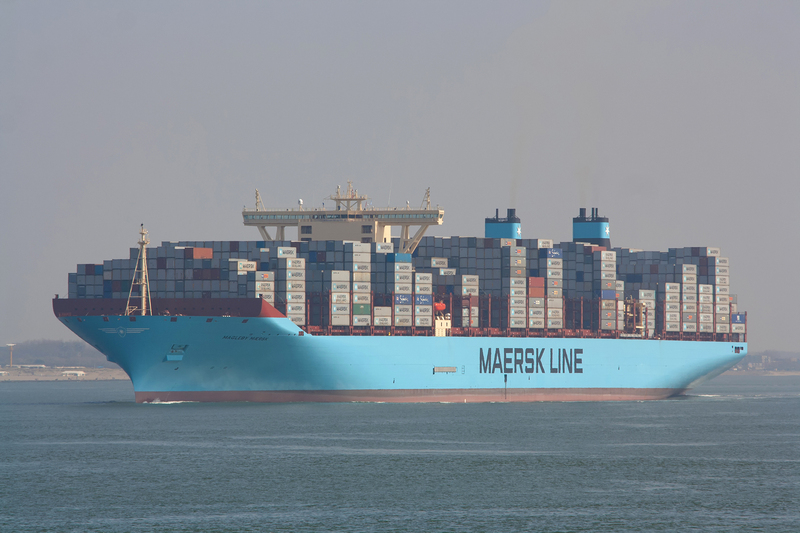 The Magleby Maersk is the largest Containerships in the world with her 20 sister ships. The ship has a lenght of 399meters and a beam of 60meters. 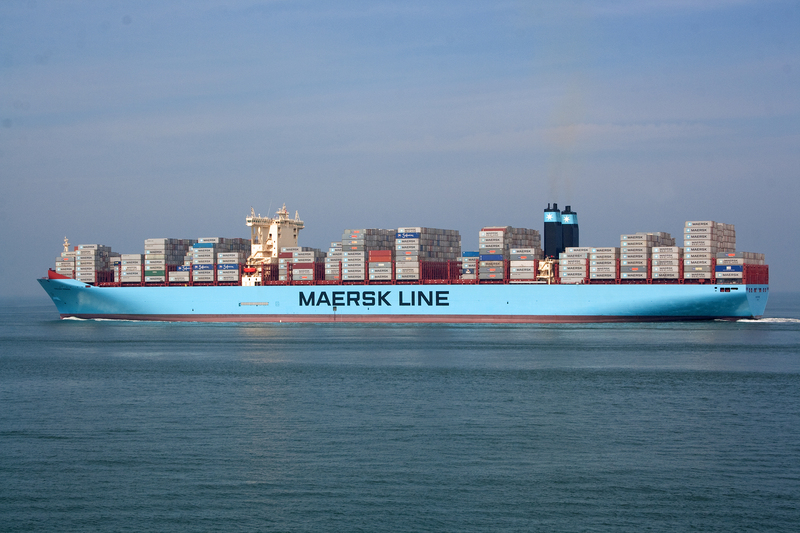 The TEU capacity is 18300. She was built by Daewoo Shipbuilding & Marine Engineering Geoje, South Korea. 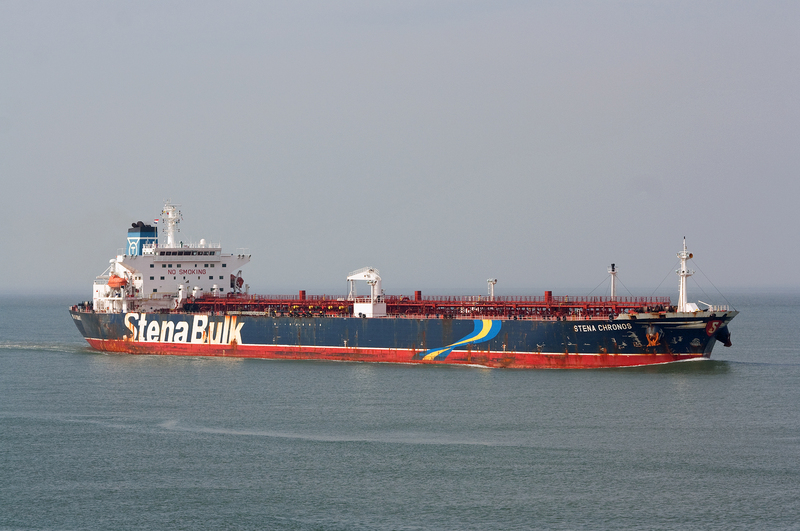 2004 built Crude Oil Tanker „Stena Chronos“ seen inbound Rotterdam 29th March 2014. 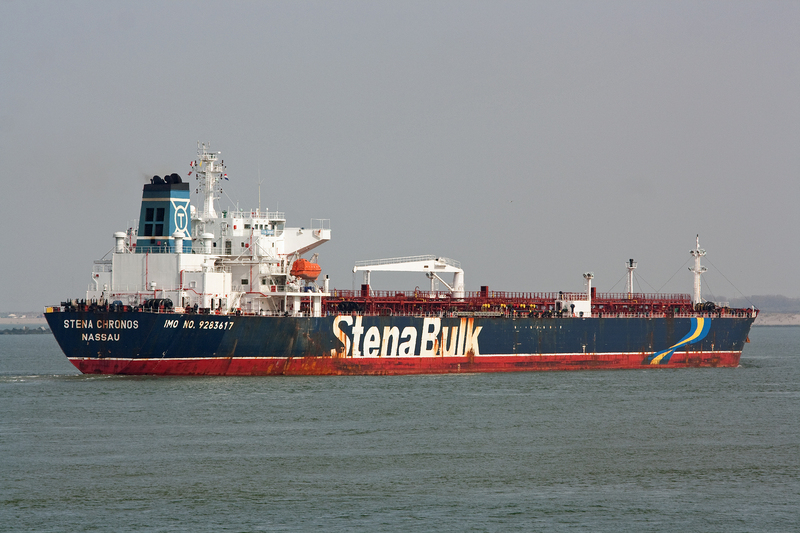 The ship has a lengt of 228meters and a beam of 32meters. It was built by Hudong Zhonghua Shipbuilding Group Shanghai, China. we are sorry that there were no updates in the last time. But now we have some new photos and more time.. 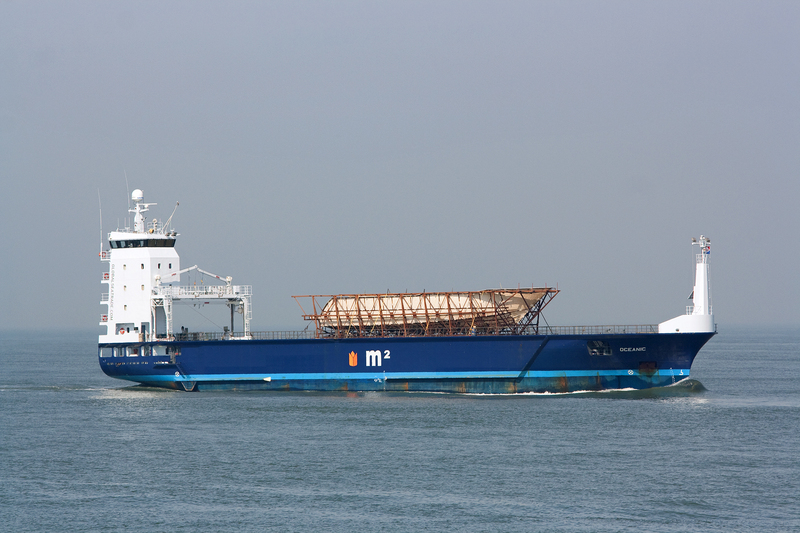 The Pictures show’s the General Cargo ship „Oceanic“ inbound Rotterdam on 29th March 2014. The ship has lenght of 92meters and a beam of 16meters. 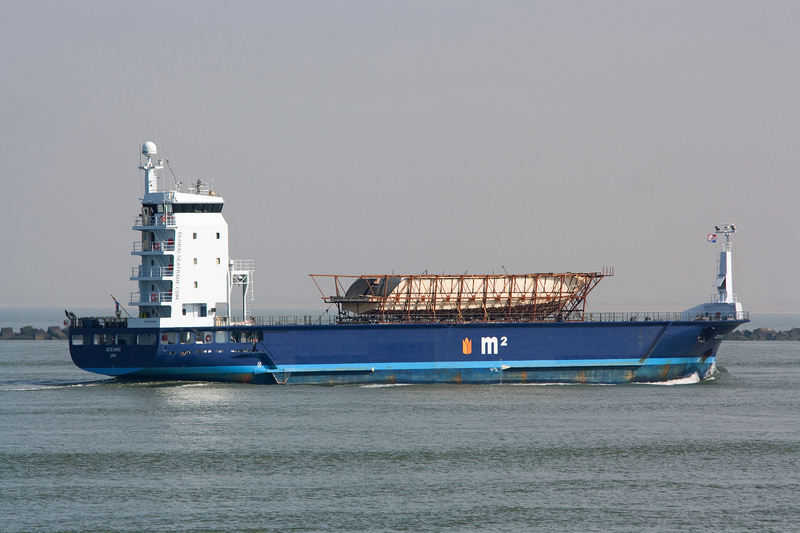 The ship was built in 2012 by Partner Shipyard Szczecin, Poland.